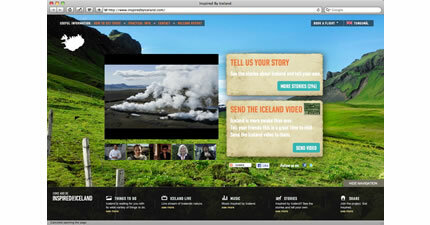 A new site with some great video promoting all things Iceland. If you haven’t been here before, now’s the time! Visit it here.